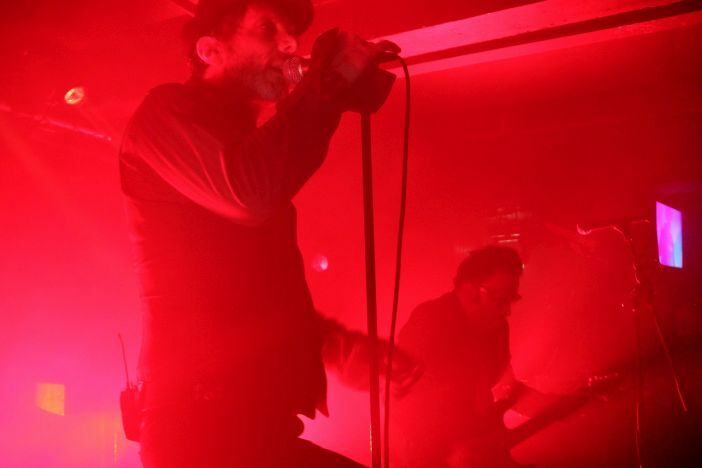 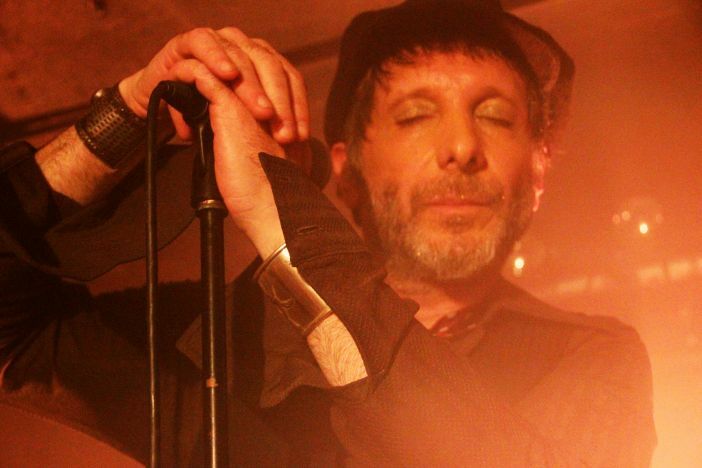 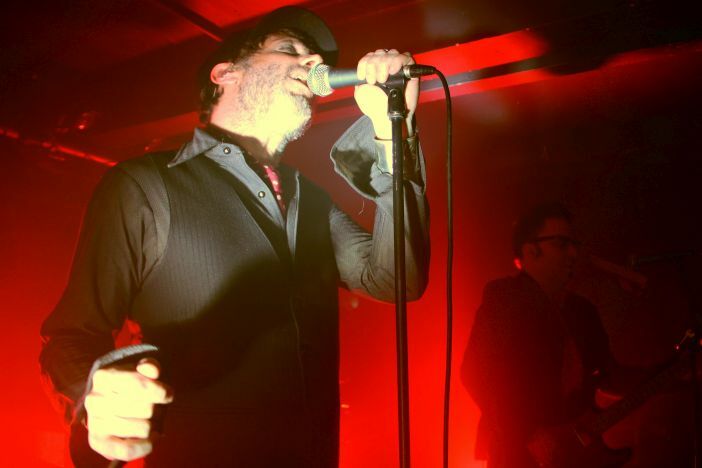 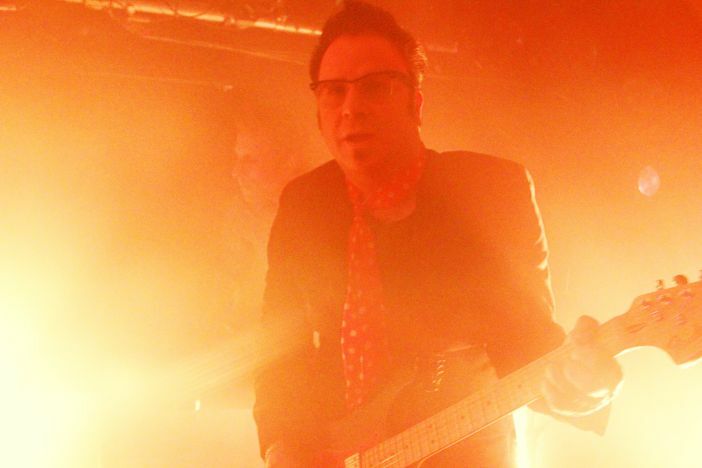 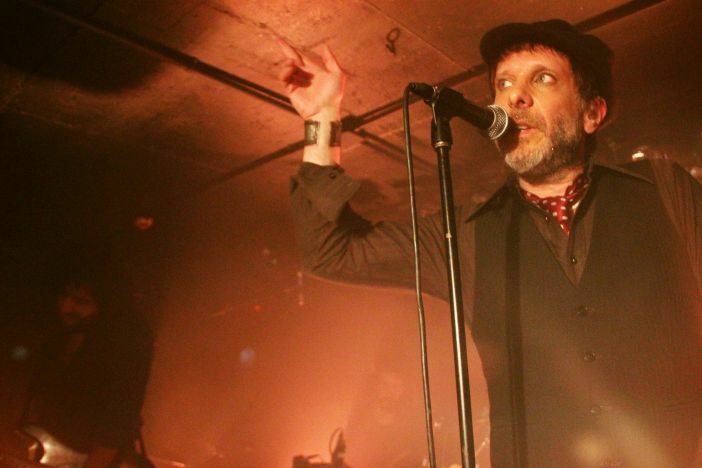 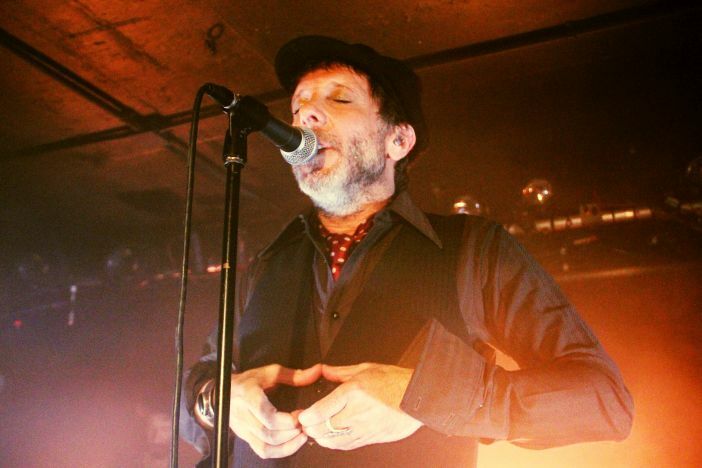 Mercury Rev came to the intimate subterranean space of Brighton Komedia to perform songs from their latest album ‘The Light In You’. 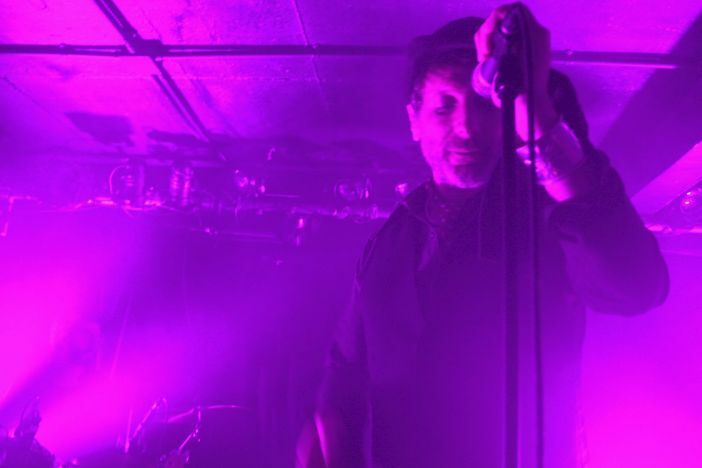 Lead singer Jonathan Donahue added theatrical drama in his own inimitable style, but the whole band were playing with gusto. 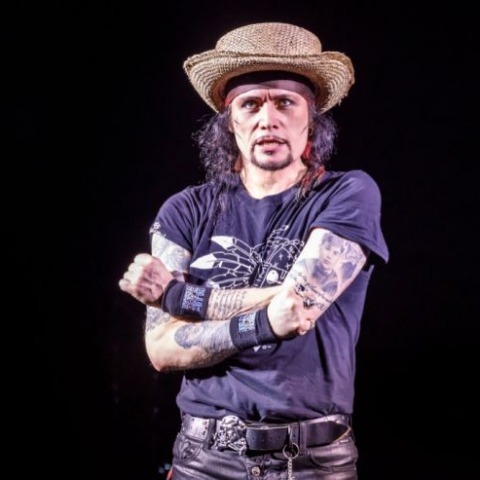 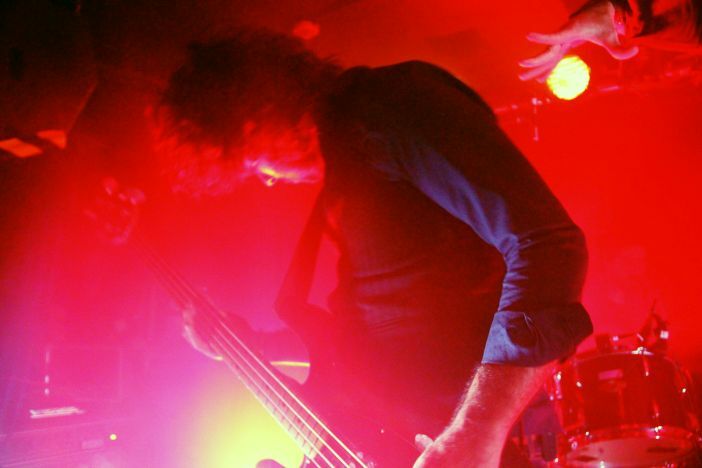 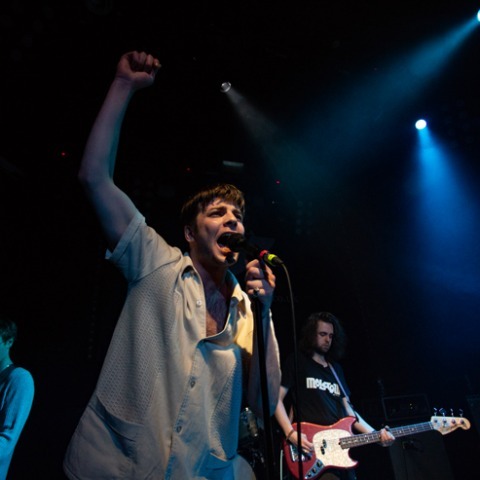 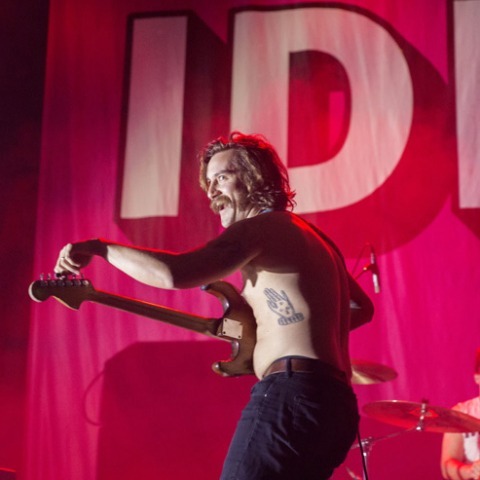 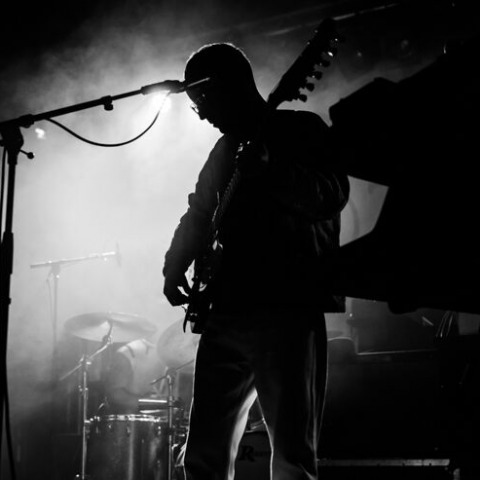 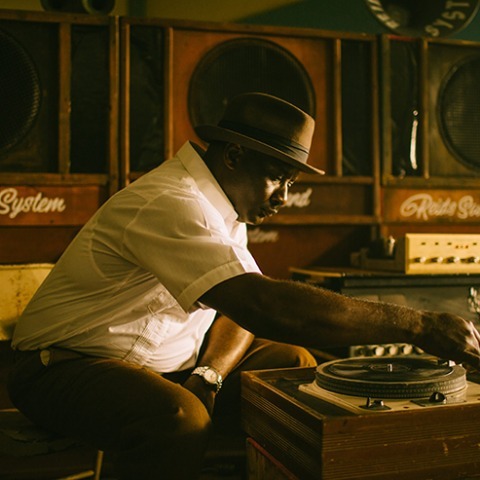 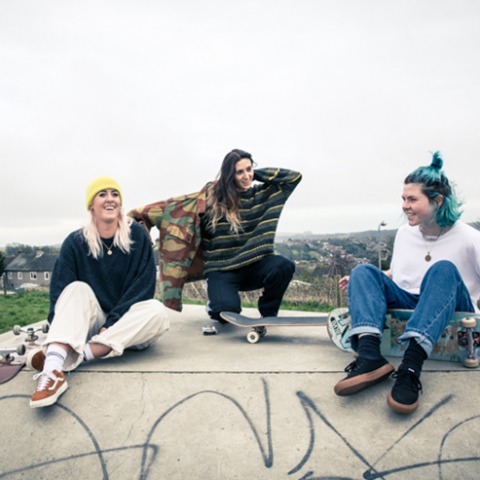 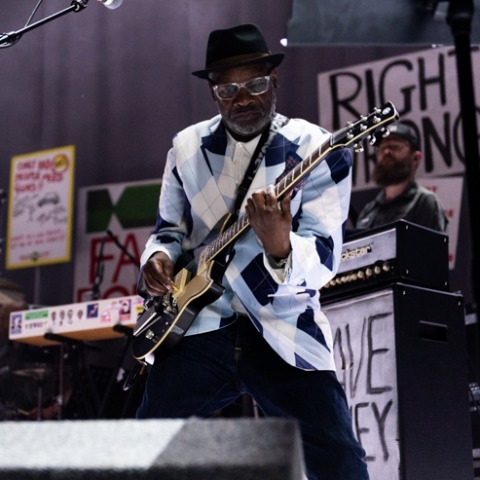 The new songs tended to merge into a whirling miasma of lyrical sound, but classics like ‘Holes’ were solid reminders of familiar friends and the encore included an electric rendition of ‘Goddess On A Highway’ which had the crowd singing along. 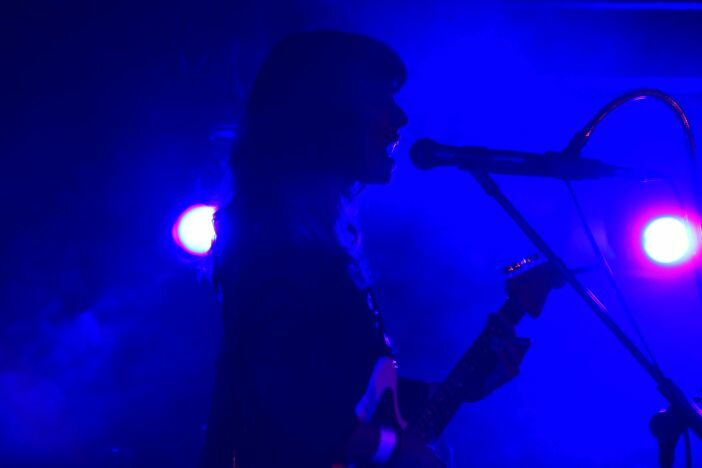 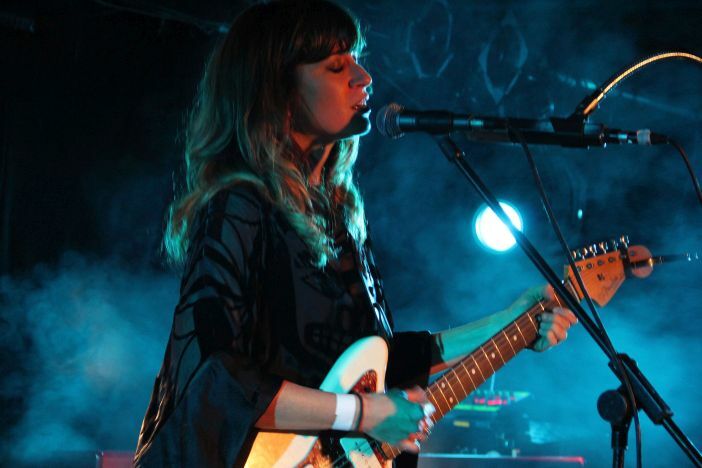 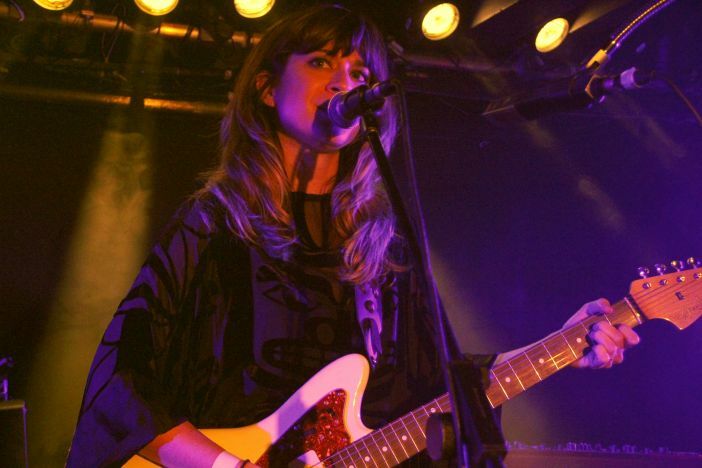 Support came from the charming Nicole Atkins, whose ‘Slow Phaser’ album was a highlight of 2014. 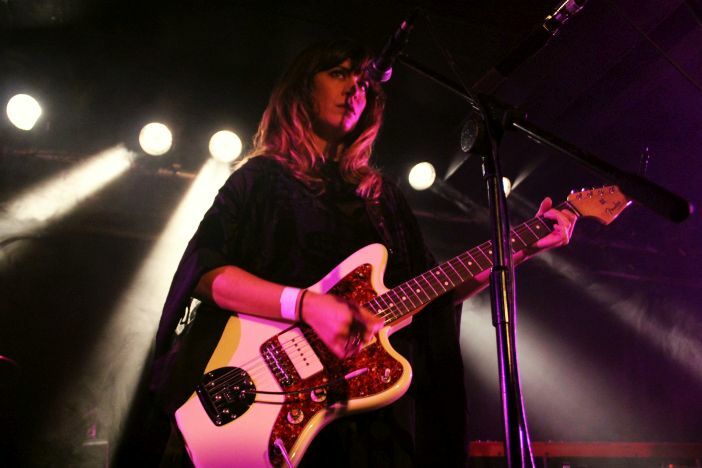 This New Jersey native had recently moved to Nashville, although her trademark cloak-dress didn’t seem to have made any compromises with ‘country’, nor did her song expounding her distaste for modern country music.